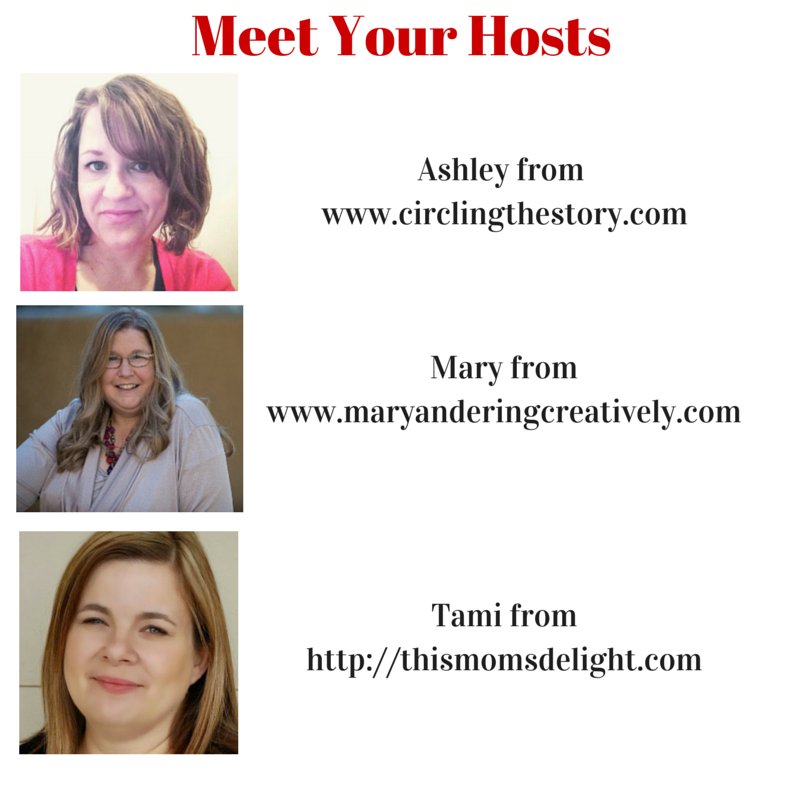 I am thrilled to be guest hosting the Literacy Musing Mondays Linkup with Mary, Tami, and Ashley. Literacy Musing Mondays gives bloggers a chance to link up family-friendly, book- or literacy-related posts. Please join the fun! I love books. I really love free books. I love my kids. I want my kids to love books. With all this book-loving, you’d probably think I love the library. You’re correct about that, but I haven’t always loved dragging my exuberant kids along with me. Gasp! Any upstanding mother should love taking her kids to the library. You may be wondering if you read correctly. Alas, yes. I didn’t always enjoy toting my kids to the library. My aversion to the family library trip probably began when my oldest son was four and my then-youngest was a toddler. I’d pack my kiddos into the car while droning on about story hour and book checkout time. With not a moment to spare, I’d herd them quickly into room jammed full of other wonderful munchkins and overwhelmed mothers. Signs posted everywhere instructed parents to actively participate, which usually meant joining the librarian in an enthusiastic round of the Funky Chicken dance. Unfortunately, we had to simultaneously thwart our crawling babies’ escape from the racket music by offering contraband Cheerio bribes. At the conclusion of the chaotic music- and story-extravaganza, I’d drag guide my darling children to the Easy Reader section for my early-reader son to make his selections. The problem was he had tunnel vision for DC Comic-based Easy Readers. If they were checked out, as they usually were, wailing ensued. Since my toddler had most likely been screaming on and off since stanza two of the Funky Chicken, at this point the din was loud enough to ruffle the feathers of all the childless adults calmly pursuing the bestsellers shelved nearby. All hope would be lost as I’d scoop up my devastated, bookless four-year-old with one arm, attempting to one-handedly navigate my toddler’s stroller through the front door with the other. By the time my children were buckled securely into their cars eats, my resolve would be firm. I would NEVER EVER under any circumstance visit the library again. My resolve would last about a week until my love for free books once again kicked in and we were off on another library excursion. You may be wondering by now if all hope for enjoying the library with young children really is lost. The answer, I now know, is a resounding NO. With a little foresight and planning, the library can in fact be a world of wonder for you and your children to enjoy together. Here are the top ten tips I’ve learned along the way. Put books on reserve in advance. This will eliminate children’s frustration about not being able to find what they want. Prepare your children before leaving the house. Get drinks of water and go to the bathroom. Make sure children are not hungry, tired, or otherwise cranky. If that really cool Funky Chicken story hour is happening during naptime, skip it and find another one when they’ll be in better moods. If you have your heart set on a particular class, leave early so you won’t be stressed about getting there. Have an action plan for finding books. Talk to your child on the way about what types of books he or she would like to find. Discuss favorite authors that you can search for together. I have established a no-reading-until-you’ve-finished-making-selections rule with one book-devouring child. Know your child’s reading level. The grading of easy reading levels can vary drastically between publishers. Be familiar with the different series so you can steer your child to the appropriate levels. Young readers need lots of help on this one. Have realistic expectations about what you will accomplish. Don’t plan on endlessly perusing the stacks in search of your own favorite books. With proper training, children can learn to respectfully follow you long enough to make a selection or two, but keep your book shopping short. You can put selections for yourself on reserve, too! Try to visit libraries with play areas if you have younger children. A toy break in the children’s play area can let the baby crawl off a little steam and give your older children a chance to search nearby shelves. Allowing young children to play as a reward for good library behavior can also be a win. Keep library books organized at home so rounding up materials before the trip doesn’t become stressful. Our family keeps unread library books on one special shelf. When we finish them, we place them in our return library bag. With this system, we seldom have trouble locating our library materials. Teach respect for others. Talk about the needs of others in the library. Explain how we can respect others with proper library behavior. Share happy moments reading your library books together. Let children associate happiness with their library trips. What about you? How do you enjoy the library with your children? You could be next to be featured! Remember, we try to make it worth your while to linkup with us by promoting your posts across our social media networks. We also pin your posts to our Pinterest Board! 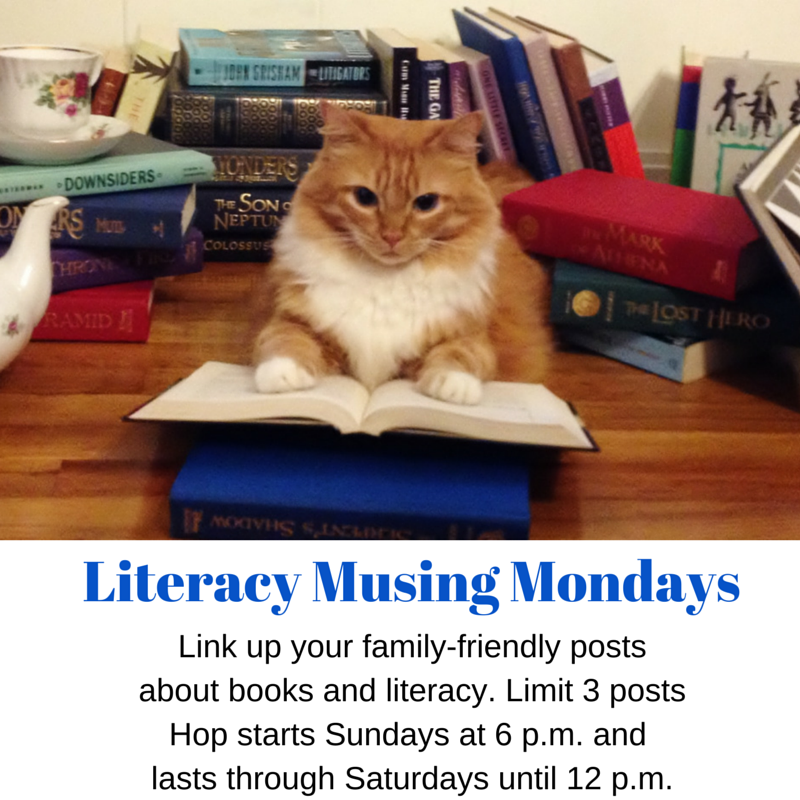 Now it is time to link up to the Literacy Musing Mondays hop! You will have until Saturdays at 12 p.m. now to link up! So come back often. Please remember this is a family-friendly linkup. We reserve the right to delete any posts that are not family friendly. We love all kinds of literature and genres including family-friendly inspirational romances, fantasy, or scifi. We do not welcome anything with excessive sexual content or cursing. 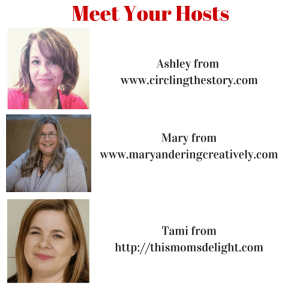 Forever Joyful’s favorite linkup parties! I am a devoted wife, mother of three great kids and, most importantly, a follower of Jesus Christ. I love long summer days, photography and stealing quiet moments for writing. This entry was posted in Uncategorized and tagged children, library, literacy musing mondays, parenting tips. Bookmark the permalink. 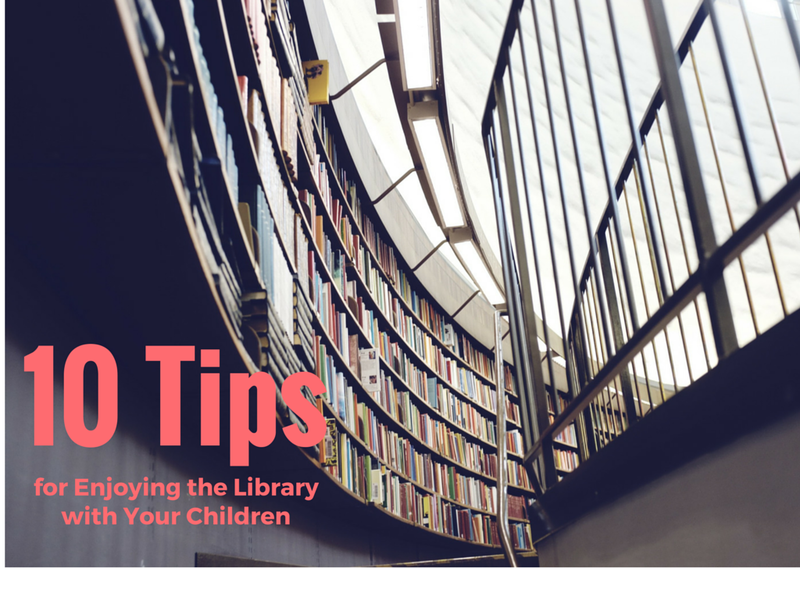 Pingback: Ten Tips for Enjoying the Library with Your Children + Literacy Musing Mondays Linkup | Little Shoes Travel Memoirs: What Will Your Child Write About Some Day?